If there is one thing I hate, it's the changing of the seasons. From summer to fall and winter to spring, I am generally lost on what to wear. Ideally, I would love to start wearing spring clothes if the weather permitted, but 99.9% of the time, it doesn't. 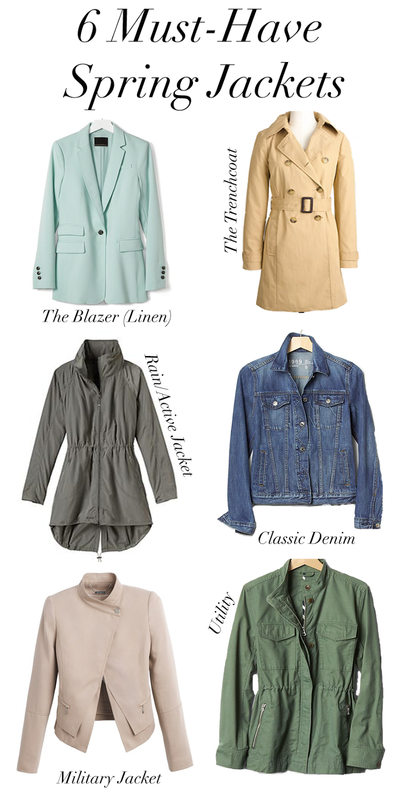 This leads me to today's topic...the best jackets for spring. I don't know about you, but at least until May I will be pairing some sort of jacket with my ensembles. 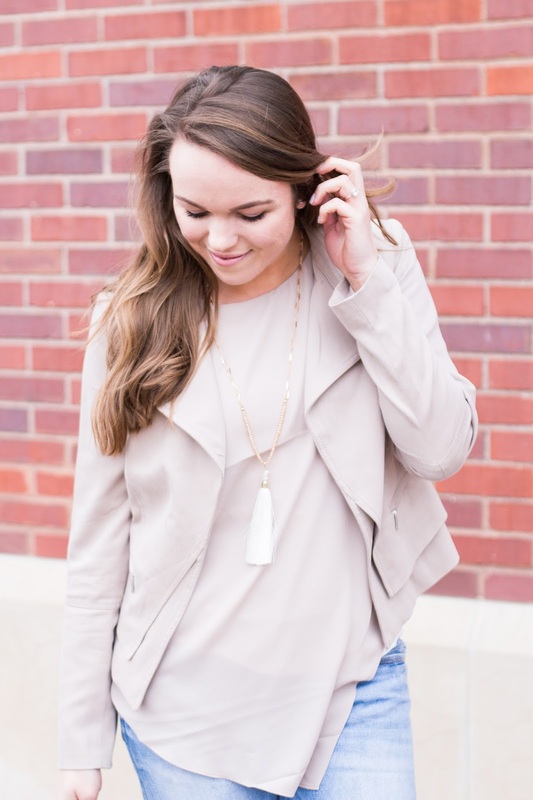 I have rounded up 6 jackets that are essential for spring (according to me), but most of these transition well throughout the year. I plan to do a post showcasing each "spring" jacket. The only one's left on my list to purchase are a great trench coat, athletic/rain coat, and linen blazer. See more options below!